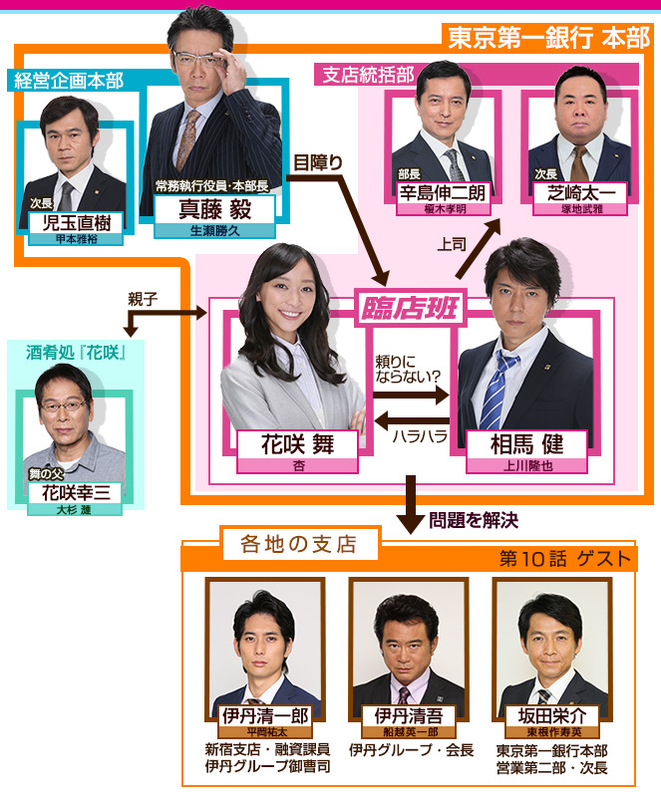 This drama is based on the novel from the Hanzawa-series bestsellers writer, Ikeido Jun. Hanasaki Mai is an ordinary employee of a bank, with zero diplomacy. She doesn't think twice about pointing out her boss' mistakes. Her job is to investigate any wrongdoings in the bank branches. She is the voice of the suppressed staff who are unable to go against their bosses. Her partner is the veteran staff, Soma Ken, whose career with the bank had reached a dead end, no promotions in sight. Together, they resolve all the non-compliance issues at the bank. I have no idea why this got the ratings it did. The "joke" about Kamikawa kicking Anne in the shins got old around episode 3 but they carried all the way to the second to last episode. The plots were very predictable, you could usually figure out who the culprit was halfway thru or sometimes sooner. Just average at best. 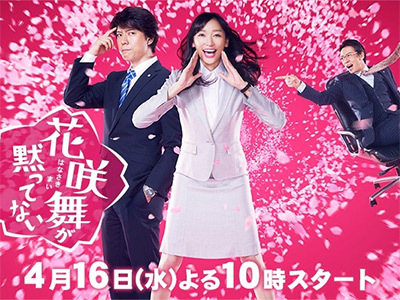 Easy to watch and a nice workplace type drama! Rather formulaic but still worth watching.